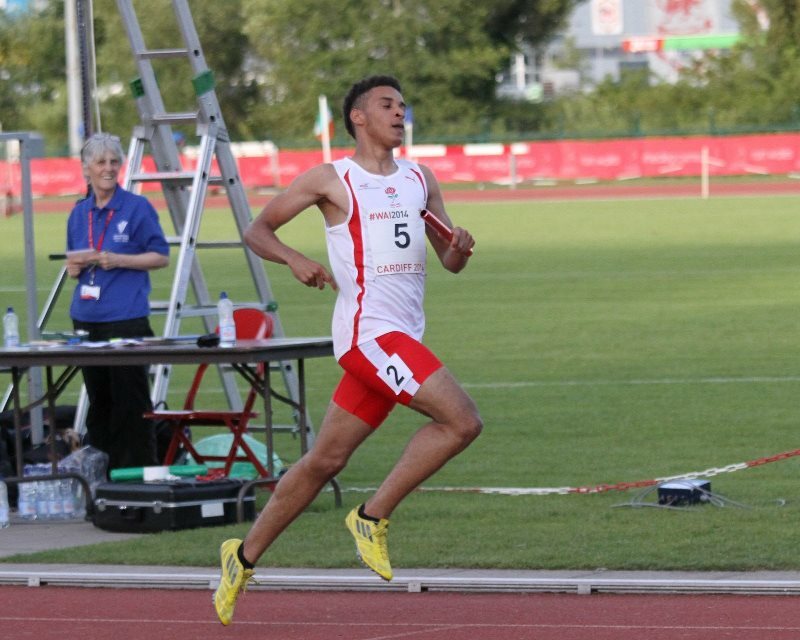 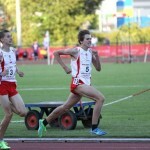 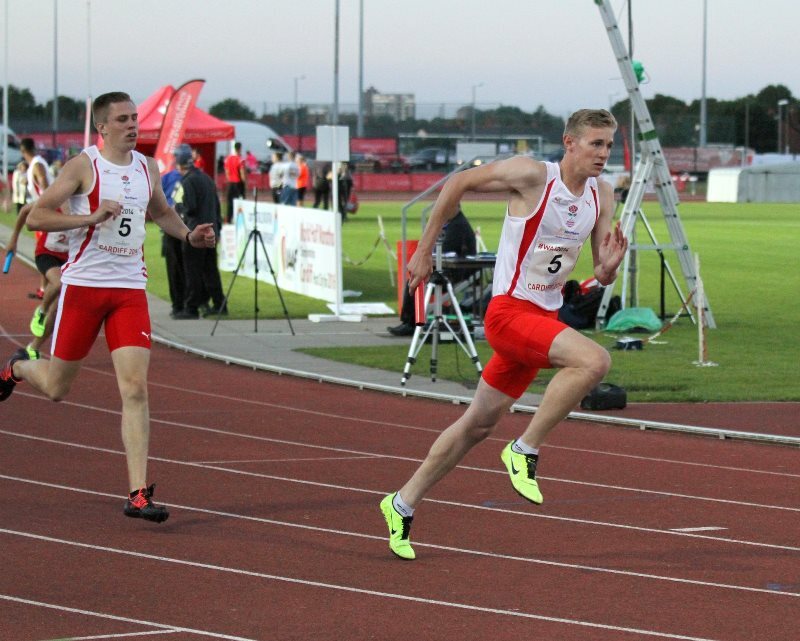 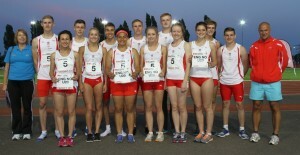 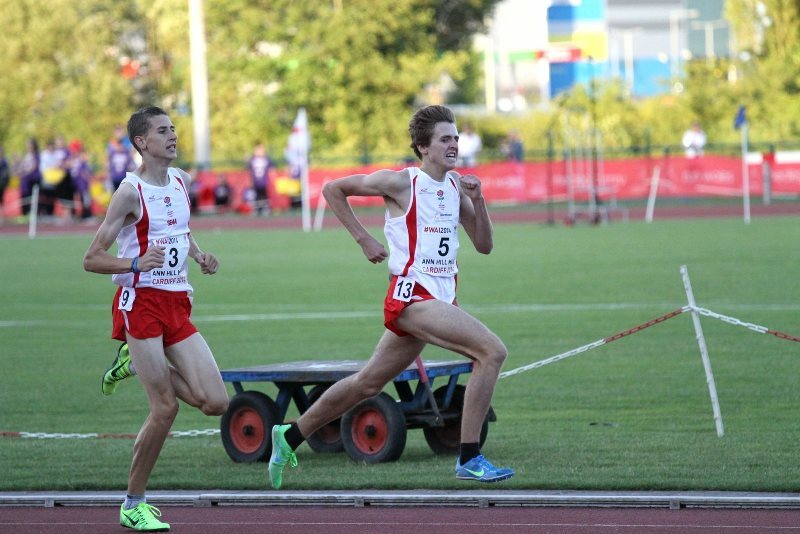 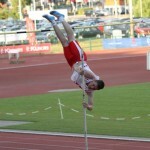 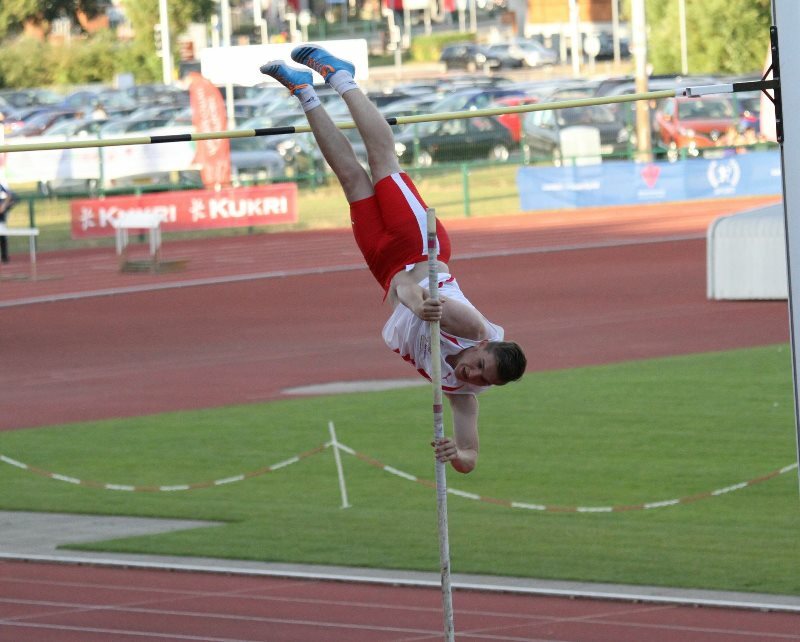 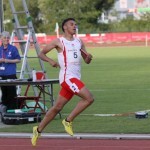 The England U20 North team was selected from the Northern U20 competition held in Manchester 14 / 15 June 2014 England Athletics offered the winning U20 athletes the opportunity to compete for England in their respective areas ie North, Midlands and South. 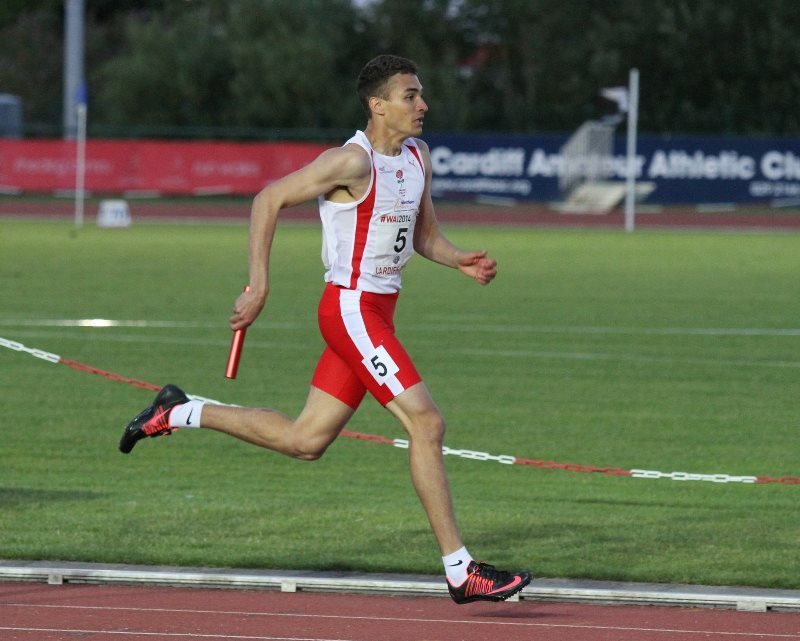 The weather conditions were ideal and each athlete performed to the best of their ability, and their effort, enthusiasm and attitude was outstanding throughout the event. 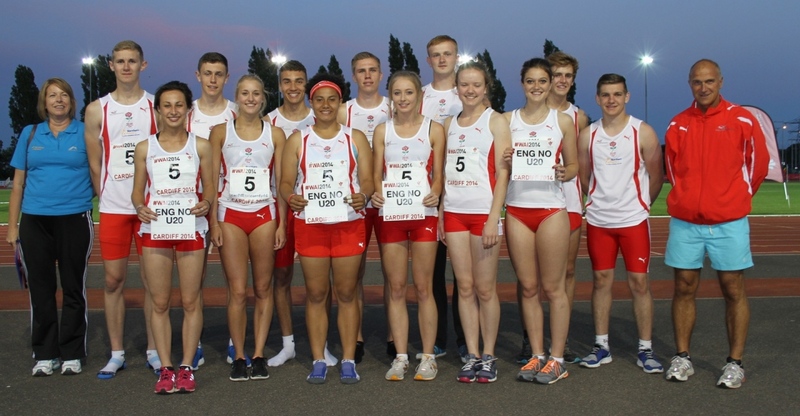 The England North team’s most outstanding performances of the evening came in the U20 Women’s 3000m where Abbie Donnelly set a new personal best by 12 seconds running 9.41.78 to finish 2nd . 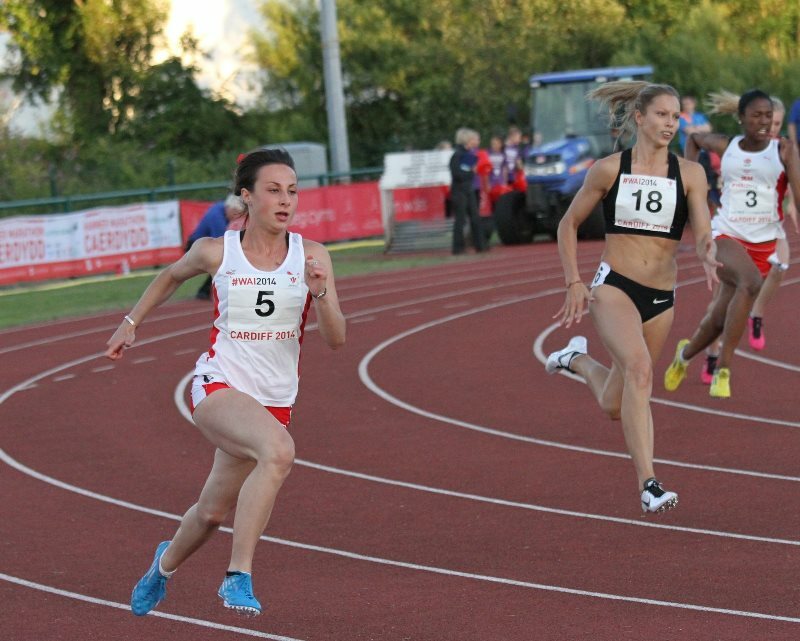 Olivia Walker U20 women’s 100m Hurdles followed this by finishing 2nd and was just outside her personal best with a time of 14.28. 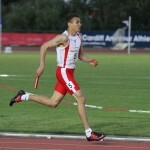 Kristie Edwards competed in the 200m against a very strong Welsh team to finish 3rd in 24.76. 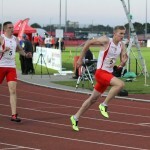 In the Men’s 200m Daniel Heald finishing a fantastic 1st place in a time of 22.01.